It is time of the year when you want freedom and adventures. Everyone wants to go on a Eurotrip like in the famous movie, but not every college student can afford an expensive tour. In such case, some life hacks will help to organize the cheap trip. There are a lot of ways not only to travel with minimal costs, but also to find more foreign friends. This is the easiest way to reach your destination for free, and also to get acquainted with interesting people. 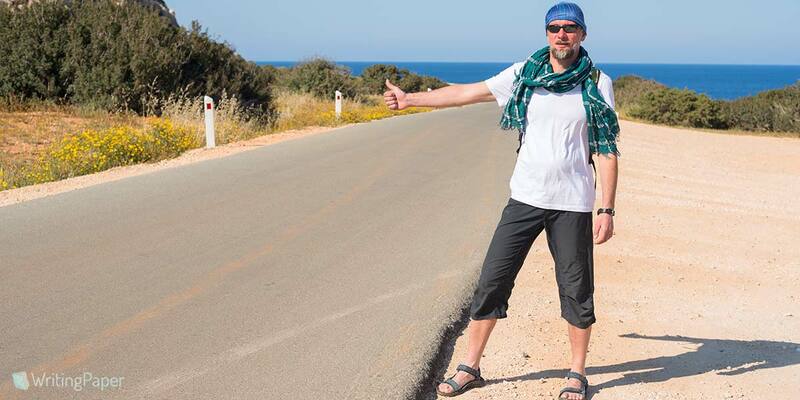 In Europe this type of traveling is widespread and drivers often pick hitchhikers. Usually drivers are friendly guys. You are driven up to a certain place for free and in return you may tell some funny stories. The fear of such traveling is sometimes justified, so we don’t recommend using this method to the girls, who travel alone. Charters and low costs are inexpensive flights. Here you must remember that from the formula “cheap, fast, qualitatively” you need to choose only two points, so low cost is fast and cheap. If you want to have a comfortable flight – this is not for you. The seats can be close to each other that you will be able to stretch your legs only in the passage. There is a chance even to fly on a cargo airplane. It is the largest guest network. Service can help you to find a place to stay at in any country. It is a kind of travelers’ union who are happy to help their "brother by spirit" for free. You may be offered a room, bed or a camp-cot. It is also a great way to meet some nice and sociable people. Who will better tell you about the city and the common traditions than a citizen? Yes, on the excursion you will be able to know in what century Notre Dame de Paris was built, but you wouldn’t know that the best croissants in France are baked in Paris in the van near the Eiffel Tower. This is an excellent service to find a rental house. There you will find a housing at the lowest prices. 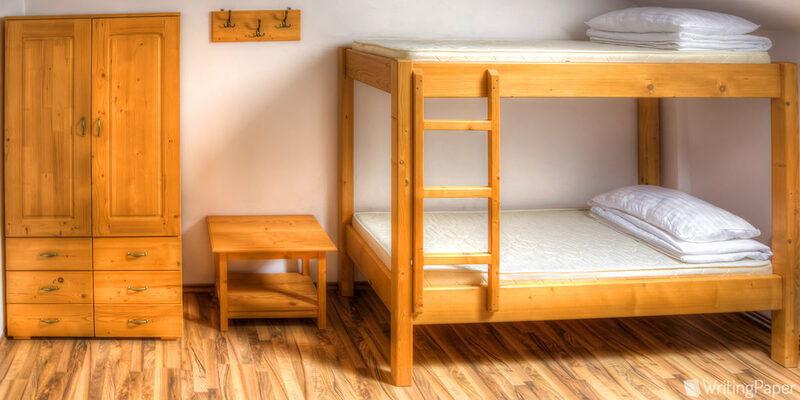 You may find a flat with several rooms, a kitchen, or house with a swimming pool only for 20 euros. Also you can rent not only house or room, but also the yacht, boat, etc. A lot of people rent their houses, when they go on the vacation. This is a plus for them: the house is under the supervision of travelers and they get the rent money. This is the best way to search for housing, if you want to live alone in the flat. This is a place like a dormitory, when a few people stay in the same room. Usually there are from 4 to 8 people per room. Hostel room has a kitchen and a shower near, so it's quite normal to stay for a night. Here you can make new friends from different countries and spend time with fun. A great thing to save money is using the discount cards. Students up to 26 years can have a discount of up to 50%, but with a need to have an international ID, such as international student card ISIC. It is not difficult to arrange it, but it gives you a lot of possibilities. This card will give you discounts in museums, clothing stores and cafes. There is the list of all partners of ISIC on its site. Rated 4.5 | 459 votes.